I’ve broken down this guide into the stages I have been through with my own conversions. This is by no means a definitive guide and there are some bits missing – if you want heating, bottled gas or hot water, I’m afraid you are out of luck. However, if you want some hints and suggestions to help you create a relatively simple but usable conversion, read on. For a review of my thoughts on this conversion after 18 months of use, click here. 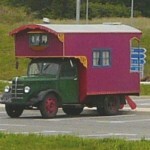 Although some aspects of this guide will apply to all motorhomes – e.g. 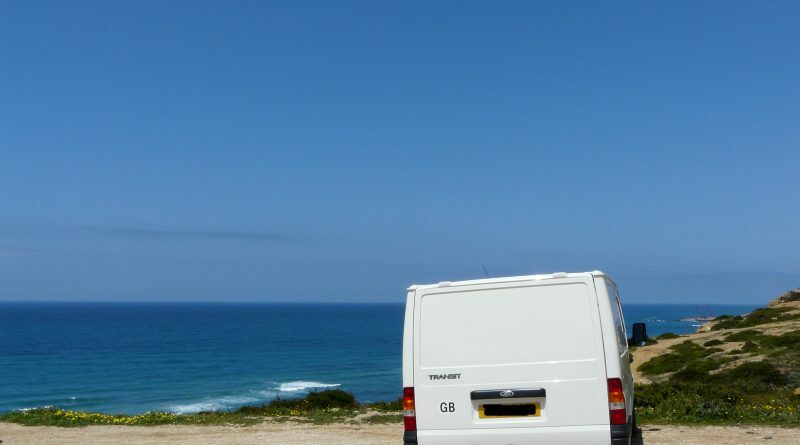 insulation – much of it is aimed at relatively simple small van conversions, using vehicles such the Ford Transit, Volkswagen Transporter and Renault Trafic / Vauxhall Vivaro.